Step by step guide to set up and configure an online store design using a real world example. 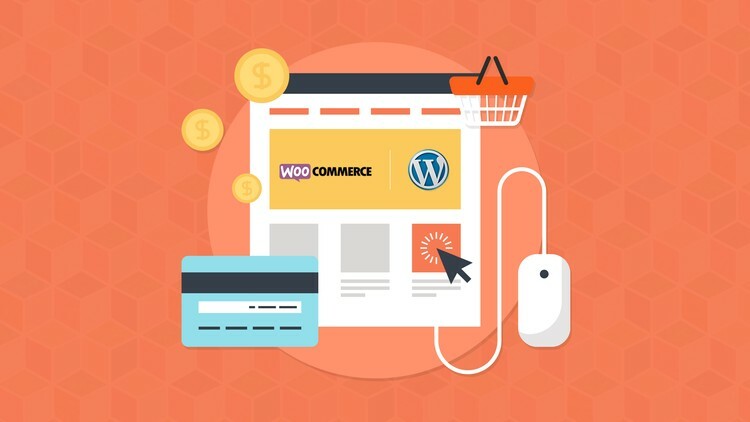 This step-by-step course will teach you how to designyour eCommerce store with WordPress and WooCommerce. When you are finished with the course you will know how to create a beautiful design and configuration for your store. Over 2 hours of video in which you will learn everything you need to know to get you started with designing your Online store. I will tot only teach how to install a theme but also what to do and what not to do. But there is more. If you want, I create a lecture specially for you! Yes, that is right, you can send me a message and I will record as many lectures needed to help you. That request can be for a specific theme, plugin or function in WordPress or WooCommerce. There are so many plugins and extension available for WordPress and WooCommerce it is very difficult for me to please all of you right from the start. So do not hesitate to contact me, i will make sure I deliver and i will deliver within 30 days, so if you are not pleased with the content, you can ask for a 100% refund, no questions asked. Starting an eCommerce business has been made very very easy with WordPress and WooCommerce. A few years ago everything i did was with Magento and custom build systems. WooCommerce was way to immature for our business. But now it is a fully functional and 100% professional system that has everything that you need. In this course we will focus on the look and feel of your online store. I take one approach with one theme that will show you the possibilities of a theme and WordPress . Please note that the possibilities are endless! Creating other pages like the contact page. After this course the only thing you need to do is implement everything you learned, create a beautiful store AND start selling those products. You need to be familiar with WordPress and/or WooCommerce. Over 22 lectures and 2 hours of content! You should NOT take this course when you want to build your own theme. This course uses a Very cost effective pre-build theme. 0 Response to "ECOMMERCE WITH WORDPRESS AND WOOCOMMERCE – THEMING A STORE"